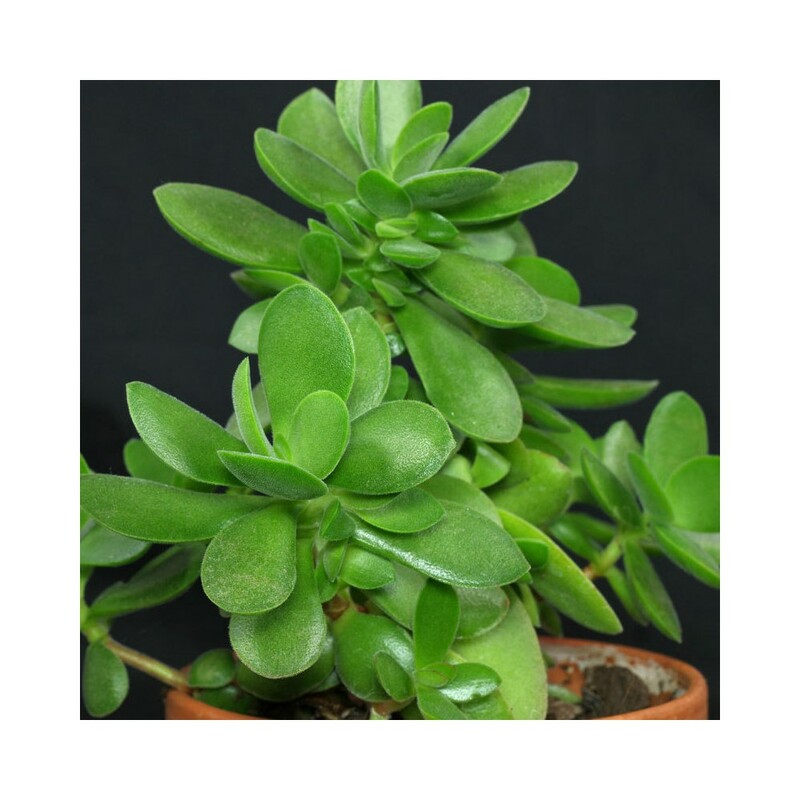 Crassula is a diverse and extensive genus of succulent plants, with about 350 species. 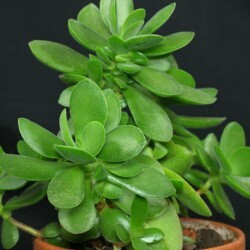 Probably the most well known is the Jade plant (Crassula ovata). Many of us know it as a houseplant, but in warm climates it grows into a shrub. Many other Crassula species are much smaller. Some are miniatures and creeping ground covers. They are all quite fascinating, the types of plants you see occasionally and wonder "What is that?" With the resurgence of succulent container gardening, these smaller Crassula species are becoming more readily available and their easy growing habit makes them worth getting to know. Crassula plants lend themselves to very descriptive common names, because of the shapes and forms of their leaves.